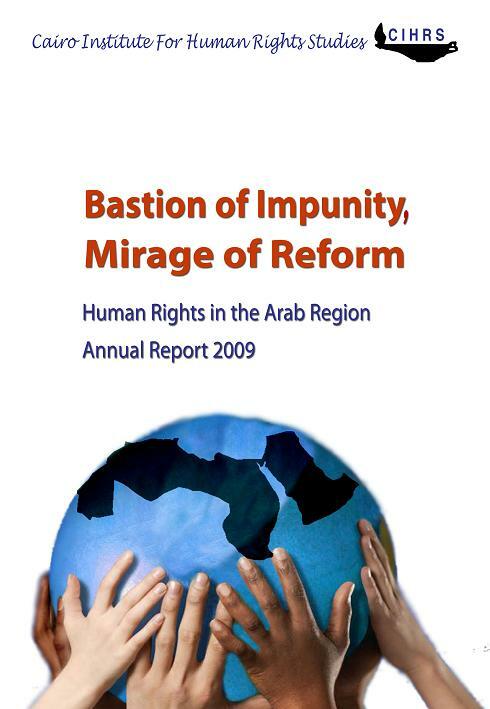 The report reviews the most significant developments in human rights during 2009 in 12 Arab countries: Egypt, Tunisia, Algeria, Morocco, Sudan, Lebanon, Syria, Palestine, Iraq, Saudi Arabia, Bahrain, and Yemen. 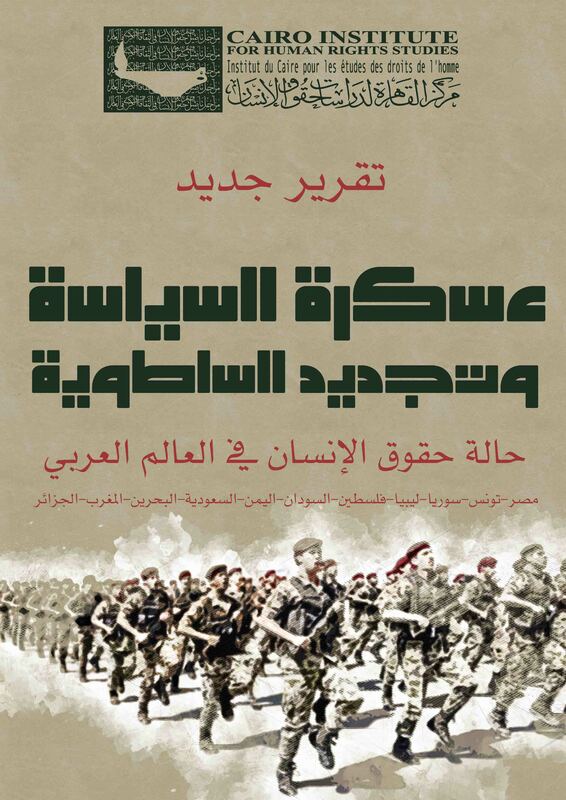 It also devotes separate chapters to the Arab League and an analysis of the performance of Arab governments in UN human rights institutions. 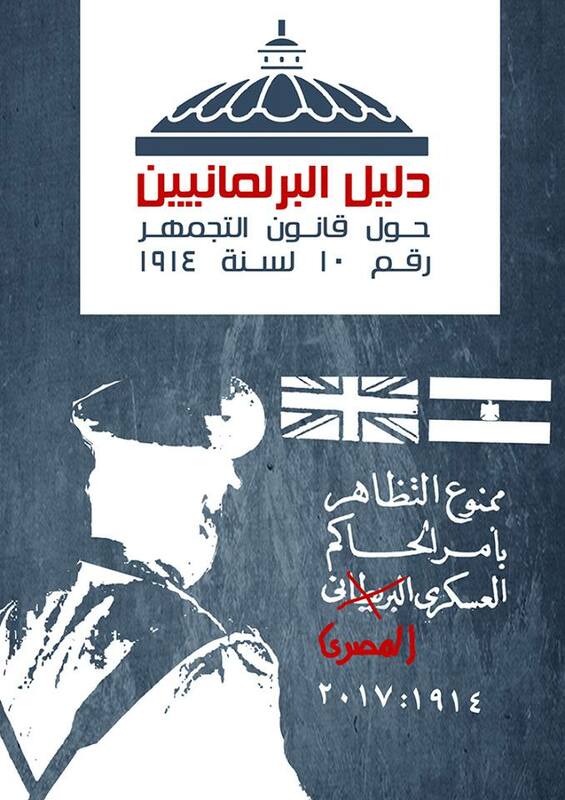 Another chapter addresses the stance of Arab governments concerning women’s rights, the limited progress made to advance gender equality, and how Arab governments use the issue of women’s rights to burnish their image before the international community while simultaneously evading democratic and human rights reform measures required to ensure dignity and equality for all of their citizens. .